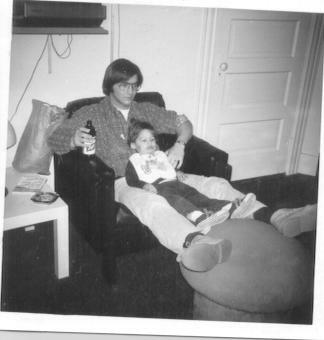 Happy Father’s Day, dad. Hope you like your new Red Sox hat. 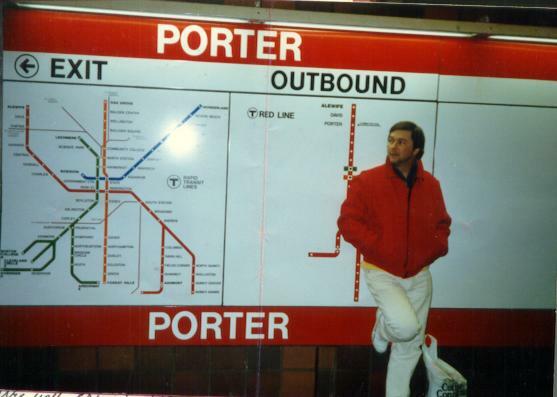 Here are my two my favorite photos of my dad: Porter Square, Boston, 1998 and At Home, 1975.